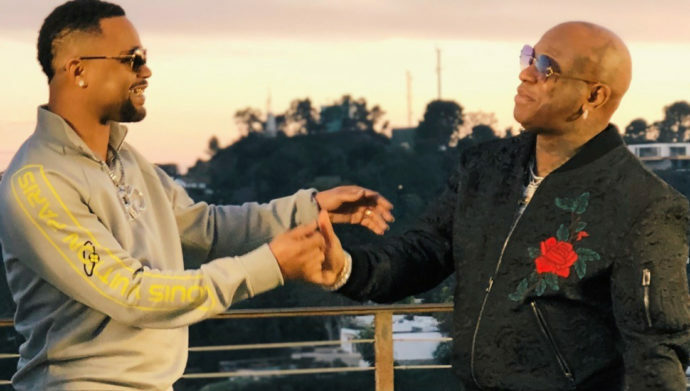 Birdman and Juvenile drop a juganunt album after teasing the acknowledgement. You know it wasn't that too late for us to listen to this collaboration joint project and indirectly let's bear in mind that this album can be compared with currensy and Wiz joint 2009 album may be you should talk a sip on that album. Probably that's a lot of accolades going out there after the 2009 was installed this year. Just Another Gangsta is sparking with 12 tracks and guesting NLE Choppa as the best artist give great expectation on this very joint. Just stream below but never miss to tell us what you think about Currensy and Wiz 2009 album. Don't Miss: Tyga and Birdman Cash Money To Battle Over $10M ?